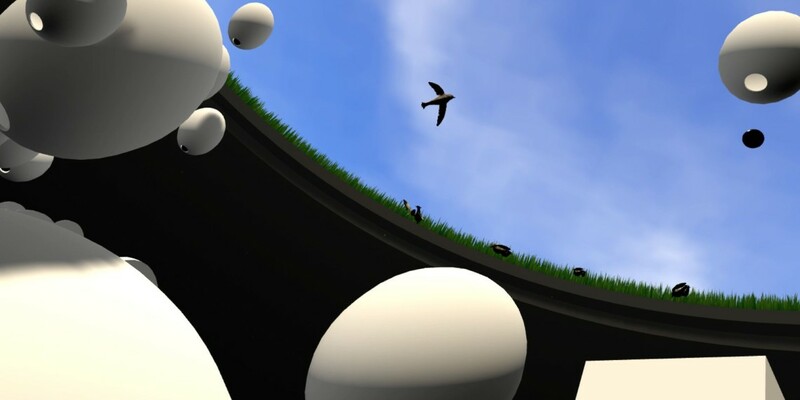 Virtual reality and augmented reality promise new horizons for music. But one studio is delivering apps you’ll actually want to use – including collaborations with artists like Matmos, Safety Scissors, Robert Lippok, Patrick Russell, Ami Yamasaki, and Patrick Higgins (of Zs). What would make DJing with vinyl better? 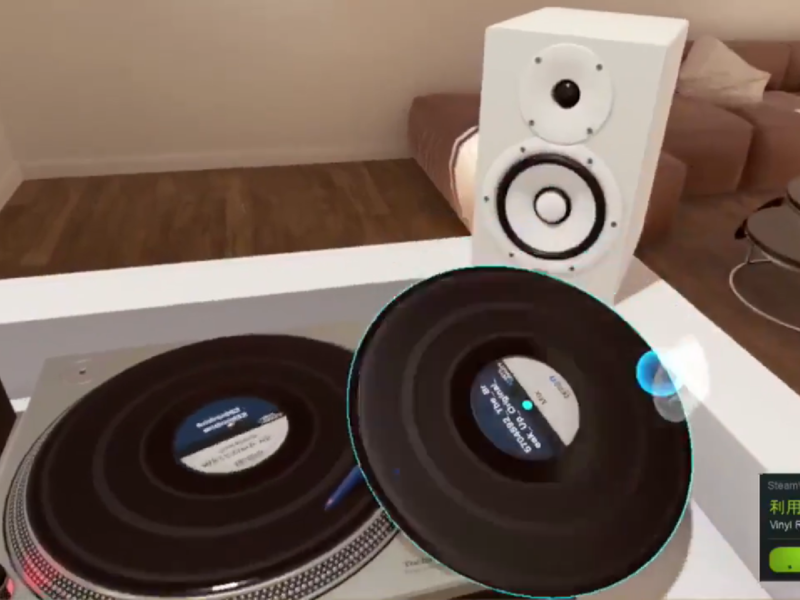 Why, DJing with vinyl as a disembodied invisible person in virtual reality with virtual vinyl on virtual decks! 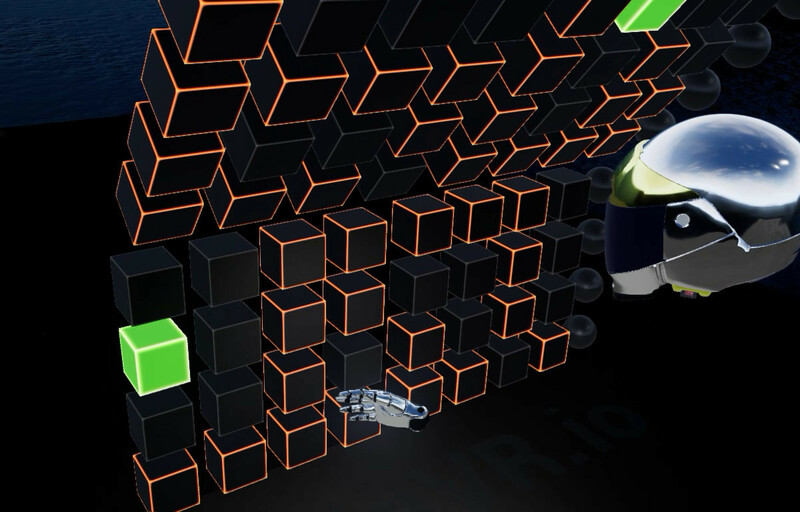 AliveInVR is a remote MIDI controller for Ableton Live for use with Windows virtual reality, available now on Steam. And – it’s a little crazy.